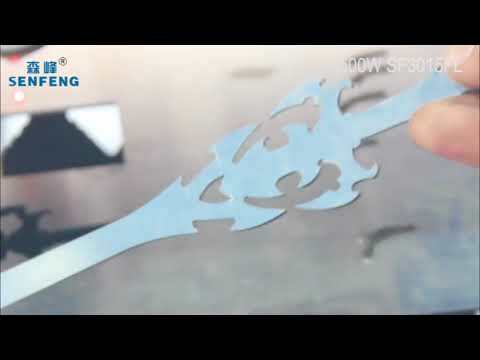 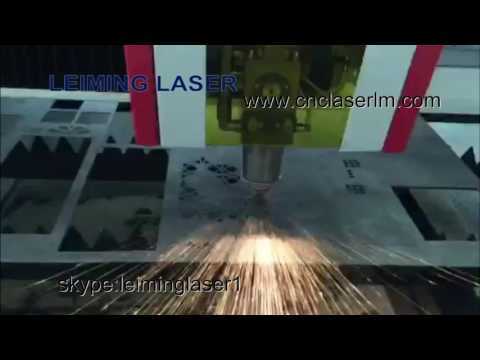 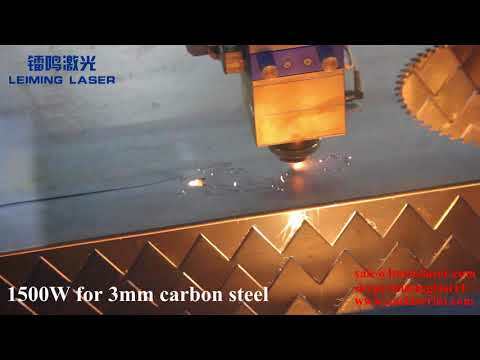 We are a topmost manufacturer and trader of the quality approved assortment of Senfeng Laser Cutting Machine, Flex Printing Machines, Leiming Laser Cutting Machine and much more. 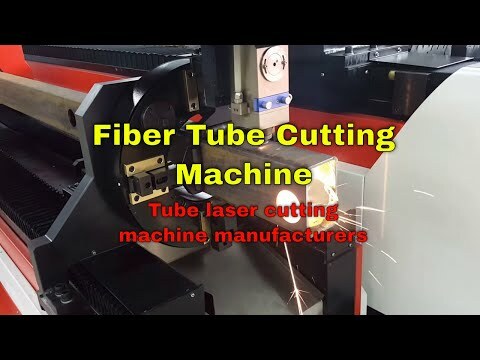 We Edge Print Digital Pvt Ltd started in the years 2017 are manufacturing and trading an extensive array of Fiber Laser Cutting and Flex Printing Machines. 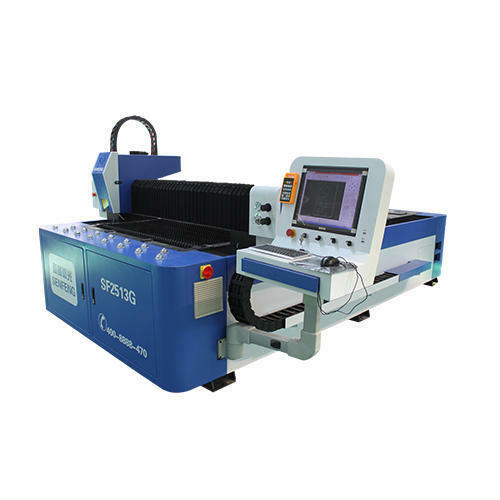 Our offered range consists of best grade Senfeng Laser Cutting Machine, Flex Printing Machines, Leiming Laser Cutting Machine and much more.